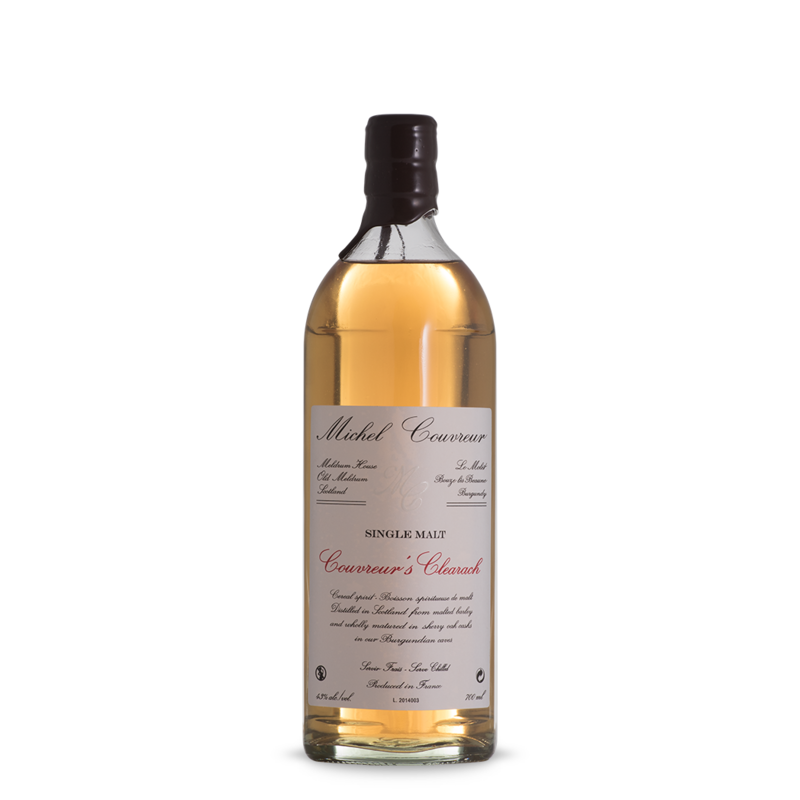 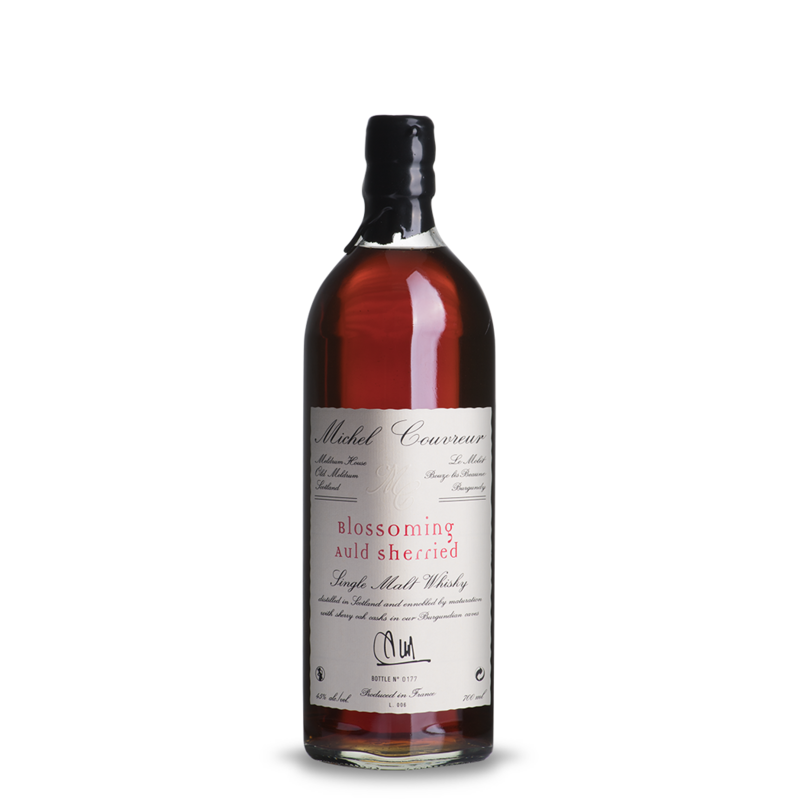 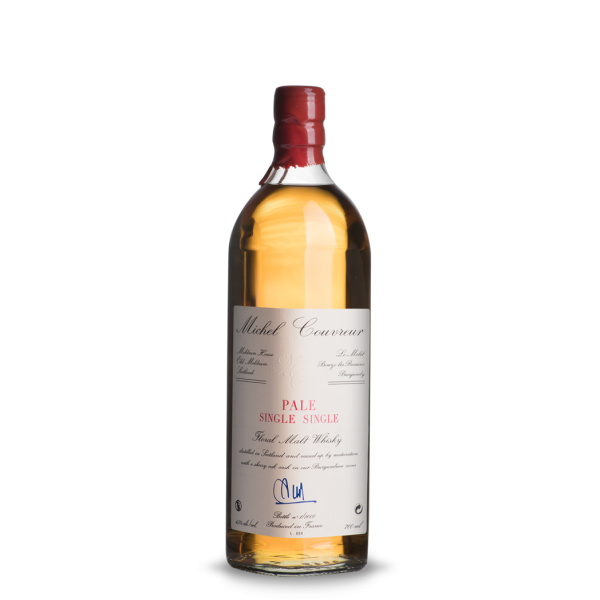 A single cask whisky produced only from malt spirit distilled in Scotland and raided up by maturation with a sherry oak cask in Burgundy, France for more than 12 years. Opal-coloured with a tinge of gold. 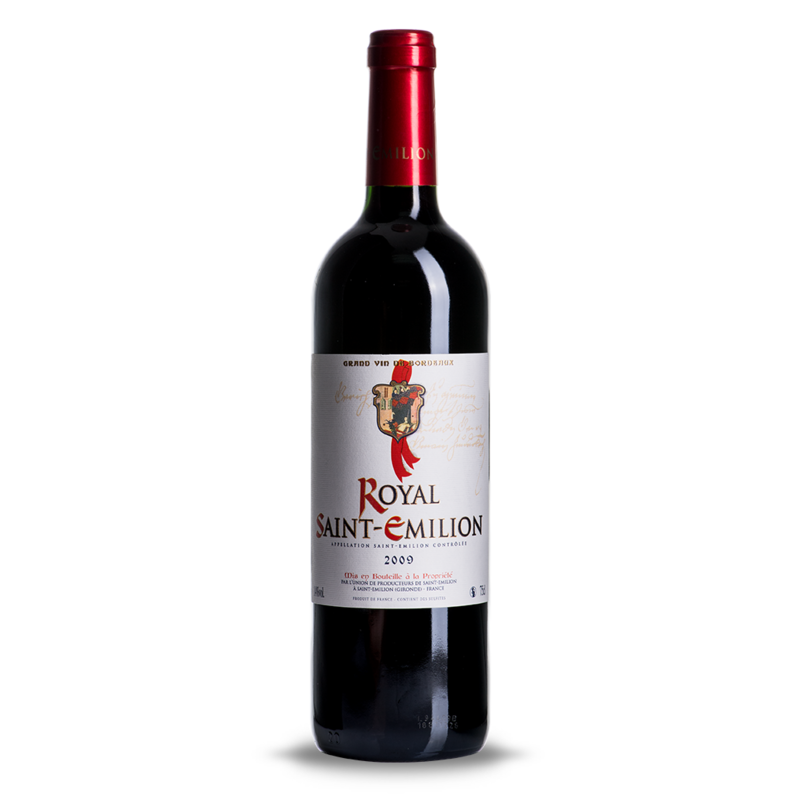 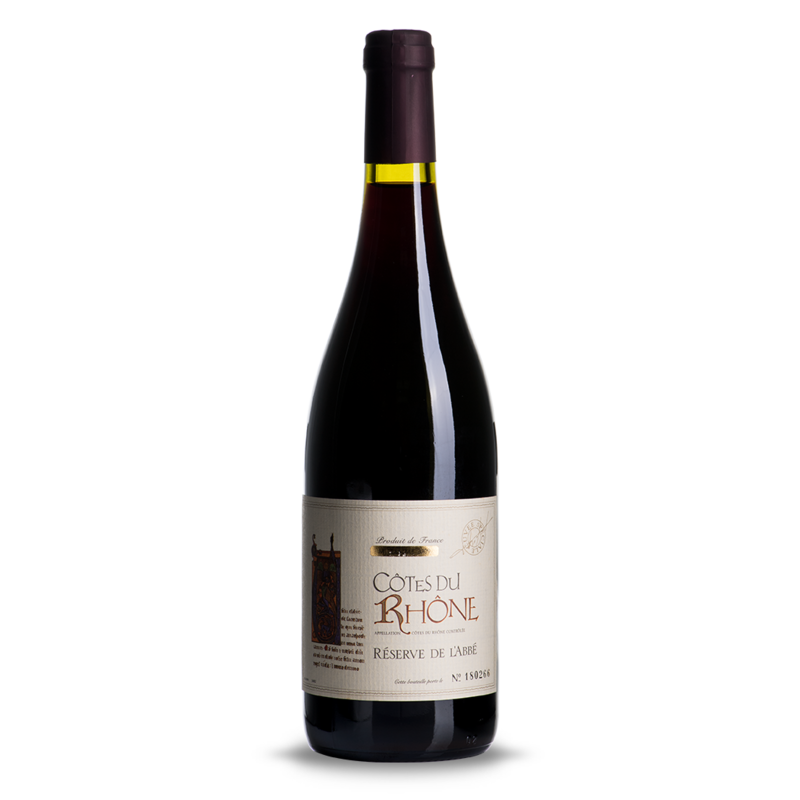 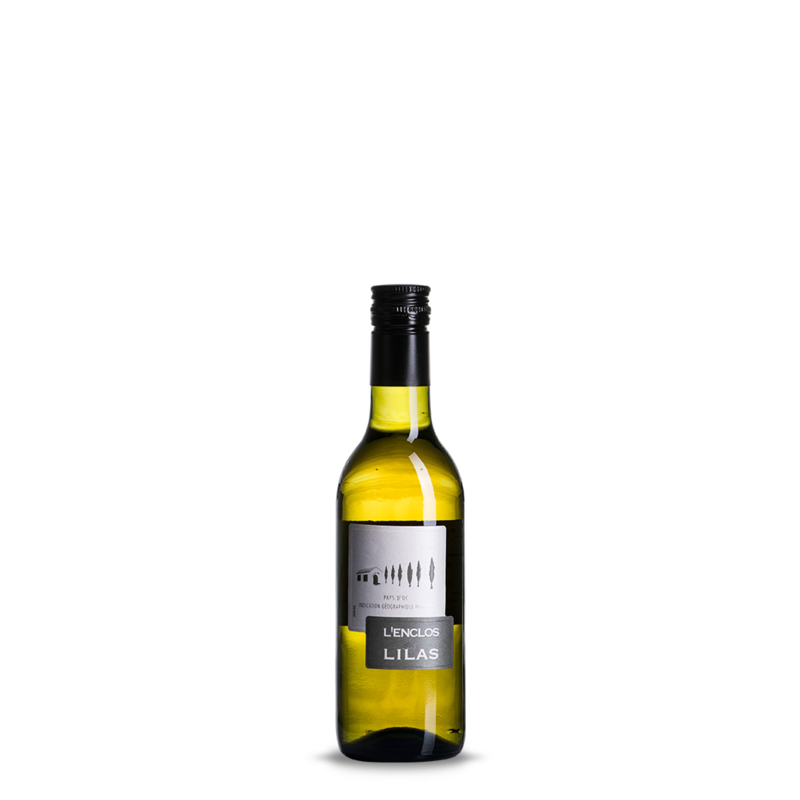 Fruity and floral in bouquet, but with a lingering note of toasted almonds and savoury richness.